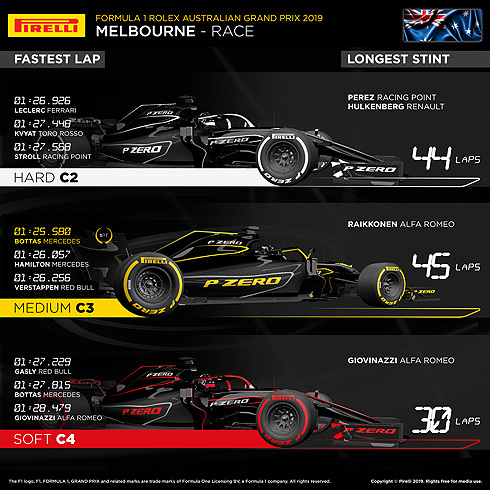 Mercedes driver Valtteri Bottas commandingly won the Australian Grand Prix, with a one-stop strategy that was in line with our prediction: going from the soft tyre to the medium on lap 23. 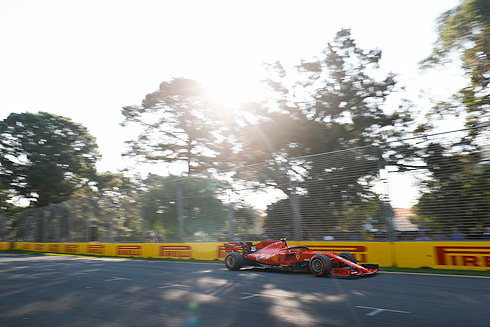 This same basic idea was used by the top four, however the timing of the pit stops varied, with Lewis Hamilton (Mercedes) and Sebastian Vettel (Ferrari) both stopping much earlier than their team mates in a strategic battle. The first major player to make a pit stop was Vettel, trying an undercut. This prompted Mercedes to cover him by pitting Hamilton a lap later. Bottas then stayed out longer, stretching his lead over his team mate. The final driver of the top four to make a stop was Red Bull’s Max Verstappen on lap 26: a strategy that helped him to a podium from fourth on the grid. The first driver to claim an extra point for fastest lap was Valtteri Bottas, who went fastest with the medium on the penultimate lap, also beating last year’s fastest lap. All the drivers made just one stop apart from Williams: George Russell made two and Robert Kubica made three. HARD C2: With a track that was more rubbered-in and warmer temperatures today (44 degrees centigrade on track, 24 degrees ambient) this turned out to be a very effective race tyre, especially for long stints, with low degradation. 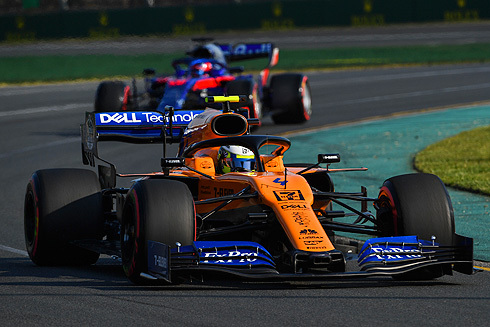 MEDIUM C3: Although Friday’s data suggested that this was the best tyre for the second stint, it was hard to choose between the medium and the hard on race day (Ferrari, for example, put one car on each during the second stint). Many drivers completed stints of more than 40 laps on this compound. SOFT C4: Most drivers started the race on this compound. However the stint lengths varied quite widely. This extra potential for tactical variation is one of the advantages of this year’s more durable tyres.